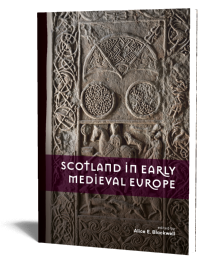 In this book an analysis of over 300 animal bone assemblages from English Saxon and Scandinavian sites is presented. The data set is summarised in extensive tables for use as comparanda for future archaeozoological studies. 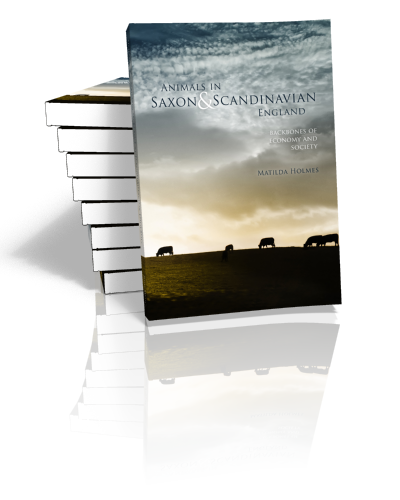 Animals in Saxon and Scandinavian England takes as its core four broad areas of analysis. The first is an investigation of the diet of the population, and how food was used to establish social boundaries. Increasingly diverse diets are recognised, with high-status populations distinguishing themselves from other social sectors through the way food was redistributed and the diversity of taxa consumed. 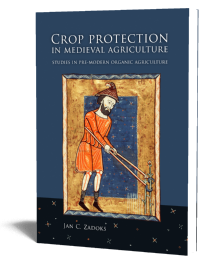 Secondly, the role of animals in the economy is considered, looking at how animal husbandry feeds into underlying modes of production throughout the Saxon period. From the largely self-sufficient early Saxon phase animal husbandry becomes more specialised to supply increasingly urban settlements. The ensuing third deliberation takes into account the foodways and interactions between producer and consumer sites, considering the distribution of food and raw materials between farm, table and craft worker. 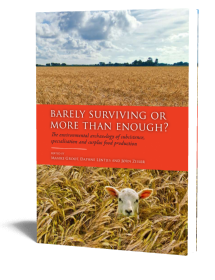 Fundamental changes in the nature of the Saxon economy distinguish a move away from food renders in the middle Saxon phase to market-based provisioning; opening the way for greater autonomy of supply and demand. Finally, the role of wics and burhs as centres of production is investigated, particularly the organisation of manufacture and provisioning with raw materials. 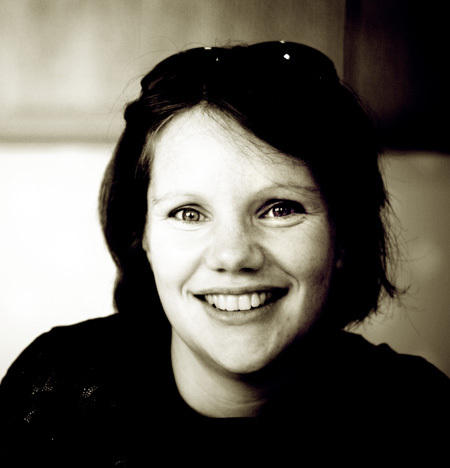 Matilda Holmes’ career began with a degree in archaeology at Bournemouth University, where she discovered and fell in love with the discipline of archaeozoology. From that beginning she completed a Masters at the University of Leicester involving an understanding of the whole gamut of post excavation subjects. This background inevitably led to the completion of a PhD on the archaeozoology of Saxon and Scandinavian England.